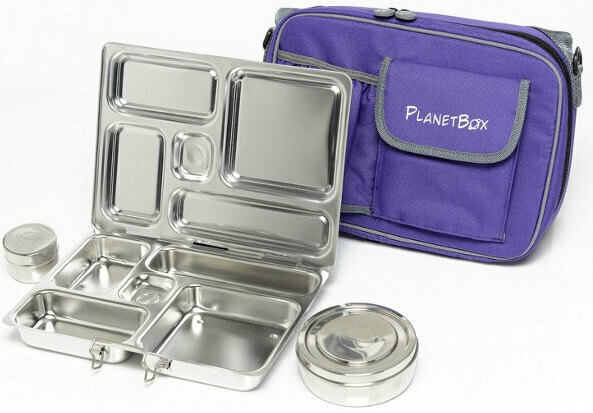 Let’s face it, packing the lunchbox day after day can feel like a chore! You have to meet the school’s requirements, your child’s requests and find lunchbox-friendly foods to pack. Now that school has been back for a few weeks, I thought I’d do a post with some of my top lunchbox packing tips and share this cheesy corn fritters recipe with you! Ok, I get it! Not everyone has the time or energy to make every single lunchbox snack from scratch, and that’s where the Mamee snacks come in as a healthier alternative to prepared snacks. Mamee is passionate about healthy products for kids and promoting a balanced, healthy lifestyle. That’s why I pack Mamee snacks for my kids! They are compliant with the Healthy School Canteen Strategy (Amber Approved), contain no added MSG and are made with RSPO sustainable Palm Oil, and my kids LOVE them. They really like the Chicken rice sticks and the chicken flavoured noodle snacks, so both snacks make a regular appearance in their lunchboxes. Make lunches the night before, and even the day before if you can. I have a basket with all the prepacked snacks in it ready for the school week ahead. I hide this up on the top shelf of the pantry so the kids don’t eat them at home throughout the week. I make a few days’ worth of sandwiches when I can and have my freezer stocked with baked goods. I find using a bento-style lunchbox is great for kids to see what they have in their lunchbox and it makes packing much easier. There is no need for the kids to bring home rubbish, as the lunches are packing free! Honestly one of the only things that get me through packing 20 lunchboxes per week is having some snacks frozen ready to go in the freezer. Baked good freeze really well and once defrosted, you can’t even tell they have been frozen. Packing the same sandwiches every single day can be boring, so switch it up every once in a while and include some non-sandwich items, like wraps, savoury muffins, sushi and scrolls. Yes! You can send hot food to school without the kids needing to heat it at school. You can purchase a thermos from most department stores or online lunchbox stores. You simply heat the food, add hot water to heat the thermos, tip out the water and fill with hot food. I like to do this in winter for my girls, as they enjoy having a warm lunch on a cold day. My kids love making their own lunches and having a choice for what can be included. It’s also a great time to talk to the kids about healthy options to pack in their lunchbox. I know with my kids, they don’t eat big meals and prefer smaller-sized snacks. This is another reason why we like to use the bento-sized lunchboxes. They seem to fit smaller snacks a little easier. Yes, stock up on tuna, premade rice, corn and other pantry staples that could be sent in the lunchbox. It doesn’t get much easier or cheaper than sending some premade rice with a tin of tuna! You don’t have to go overboard and spend an hour making cute little shapes, but if you have fussy kids, being creative can help. Sandwich shape cutters are an easy option or make bread sushi instead of a sandwich. Need more ideas? 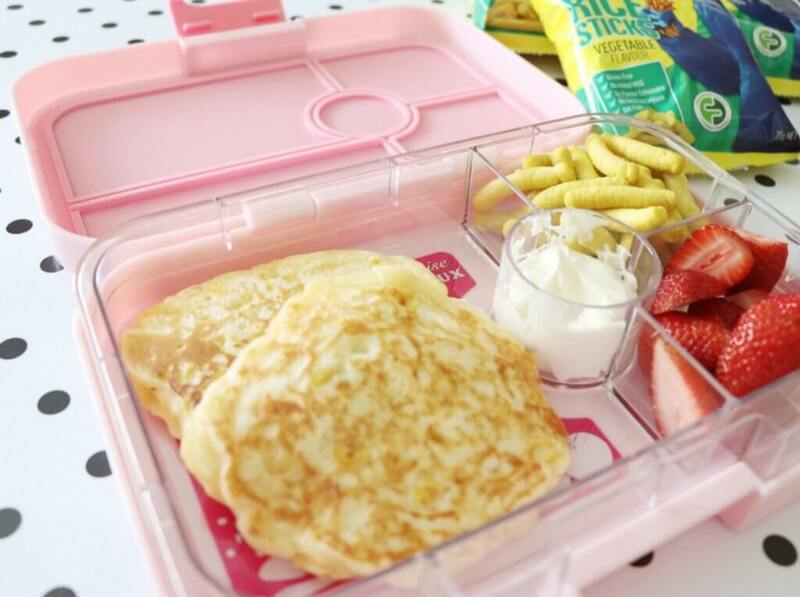 Head over to Kidgredients for ways to add fun into the lunchbox!